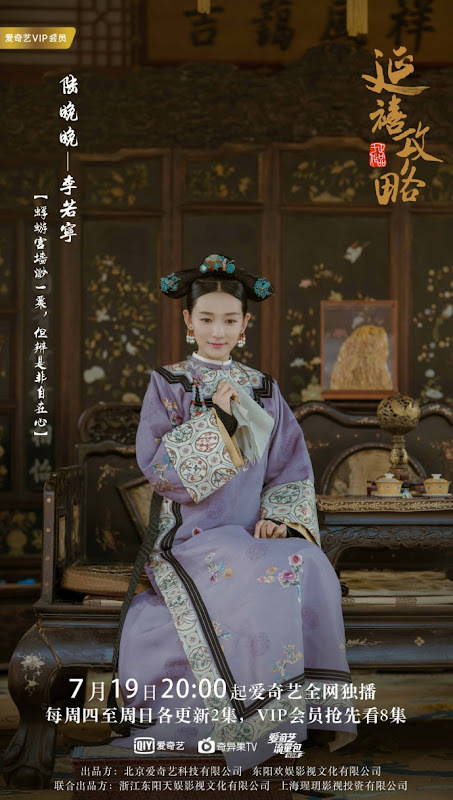 A story revolving around a palace maid with a plucky attitude, street smarts and a good heart as she maneuvers the dangers in the palace to become a concubine of Emperor Qianlong. 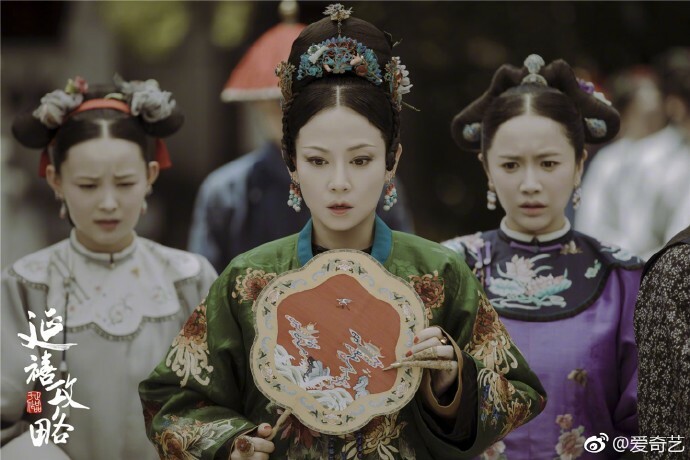 During the 6th year of the Qianlong's reign, Wei Yingluo (Wu Jin Yan) finds her way to the Forbidden City as a palace maid to investigate the truth behind her older sister's death. 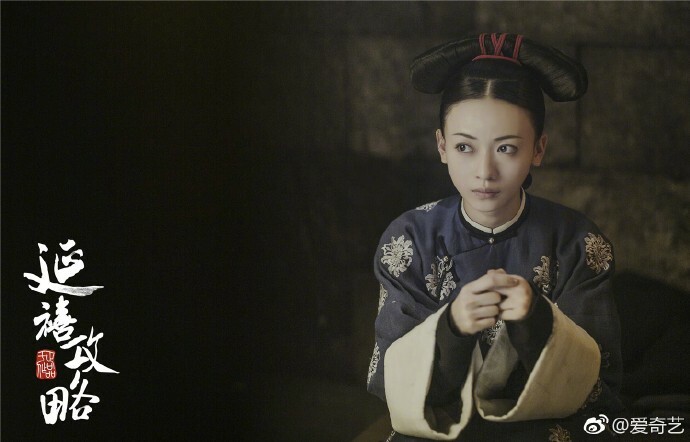 She vows to exact justice after learning that Hong Zhou (Hong Yao) is connected to the case. 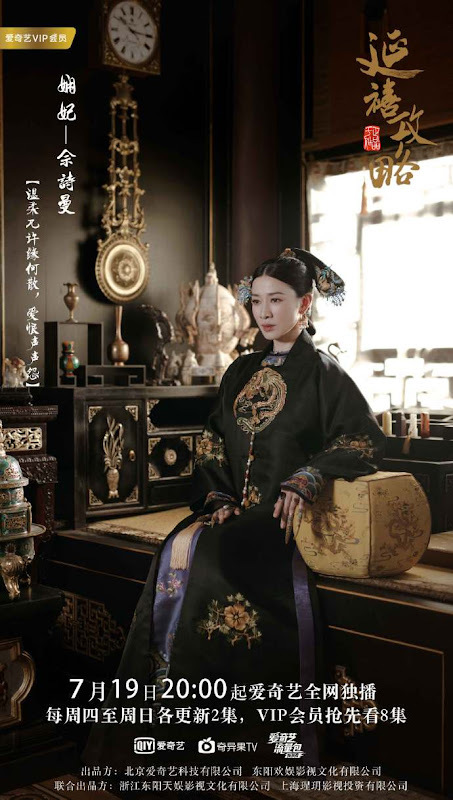 The kind and gentle Empress Xiaoxianchun (Qin Lan) worries that Wei Yingluo would tread on a path of no return, so she does everything in her power to help Yingluo and to be her pillar of support. 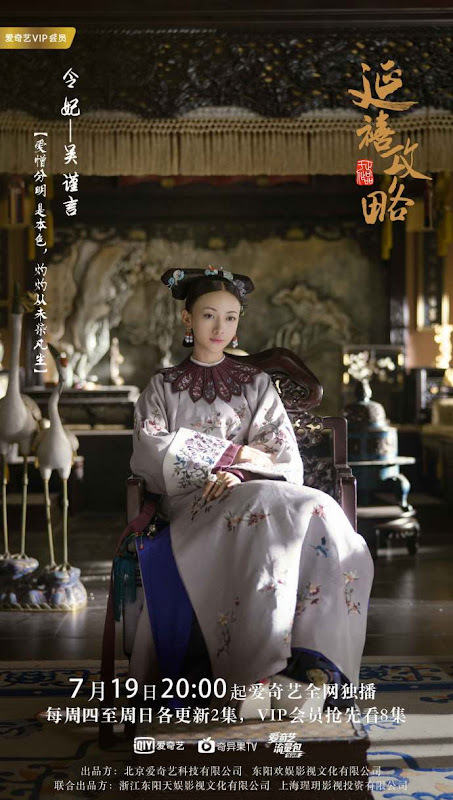 Under the Empress' guidance, Yingluo becomes a female official and starts to let go of her hatred. 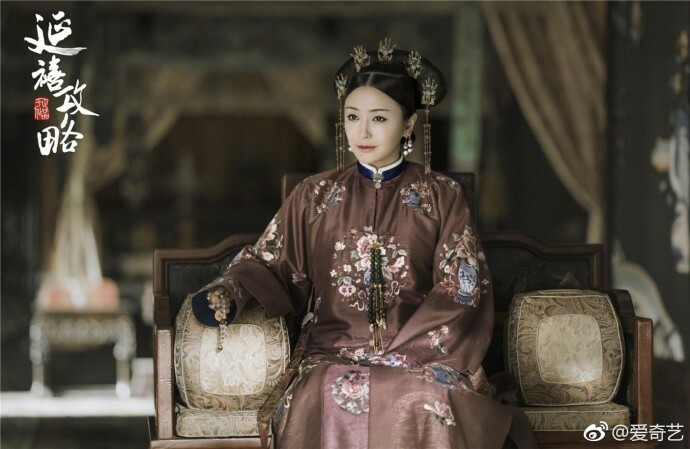 However, the Empress dies an untimely death. 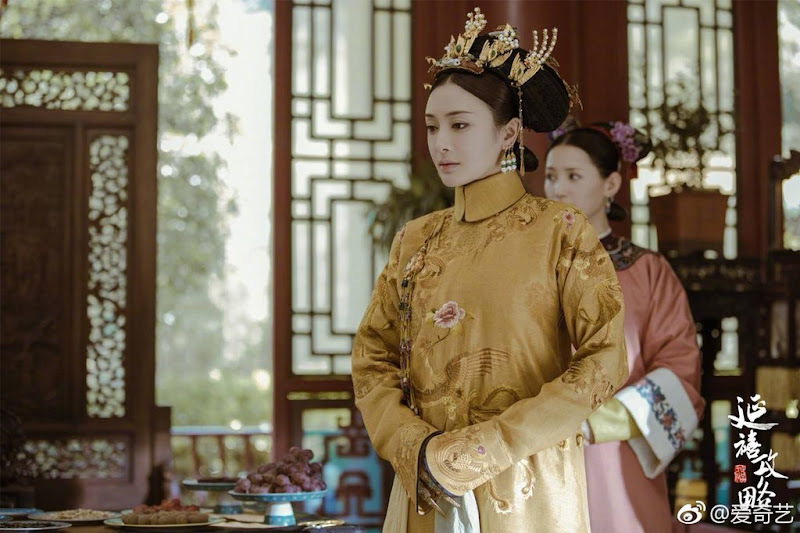 Misunderstandings arise between Yingluo and Emperor Qianlong yet they eventually learn to see eye to eye and to find comfort in each other inside the palace that is full of intrigue and conspiracy. 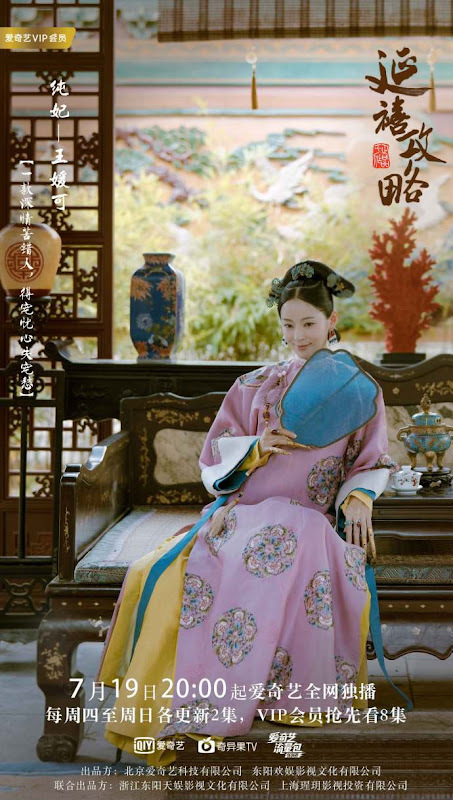 It was only on Yingluo's deathbed that she learns the promise between Empress Xiaoxianchun and Emperor Qianlong. 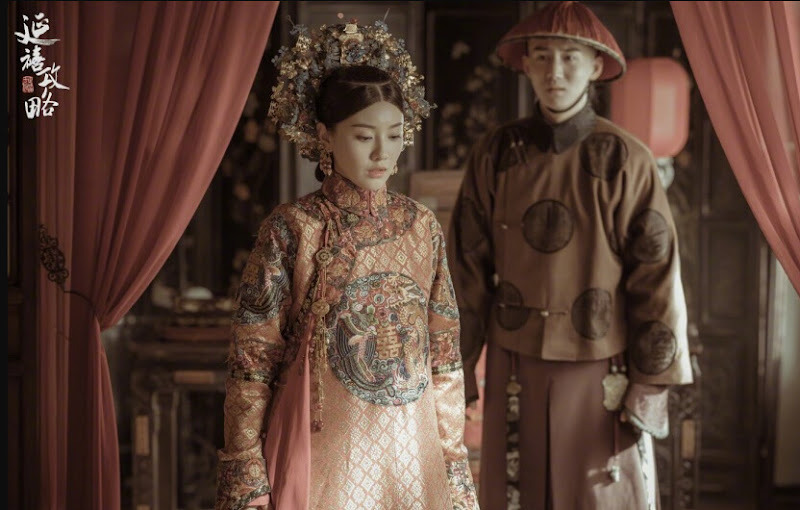 After the Empress's passing, she had wished for Yingluo to stay by Hong Li's side and to help him become a righteous emperor. 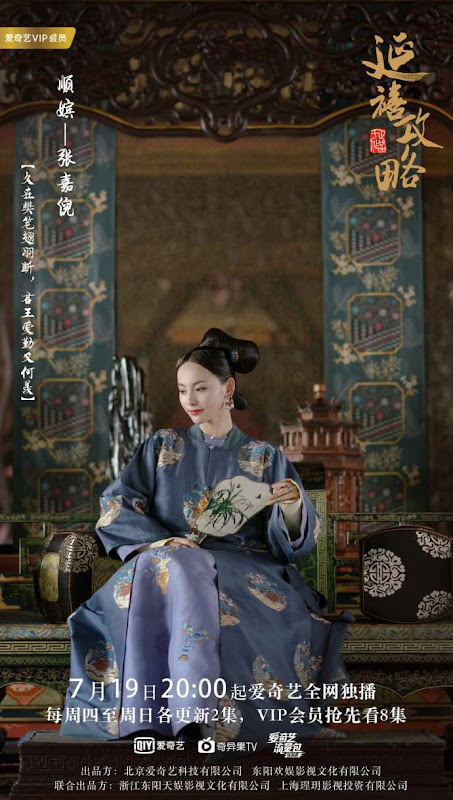 In the 60th year of Qianlong's reign, Qianlong proclaims Yingluo's son Yongyan as the Crown Prince. 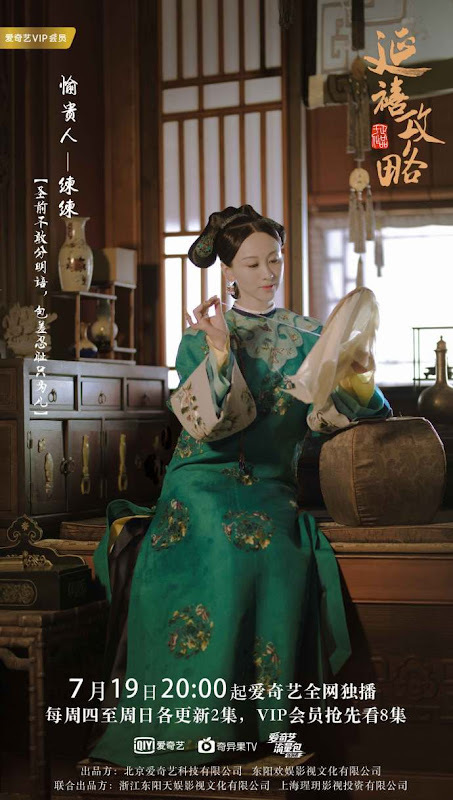 It is produced by Yu Zheng. 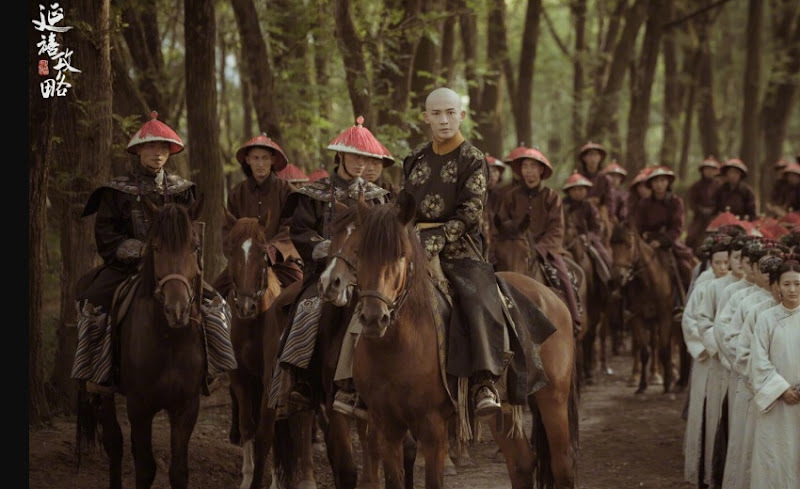 Filming took place in Hengdian World Studios and Shanghai. 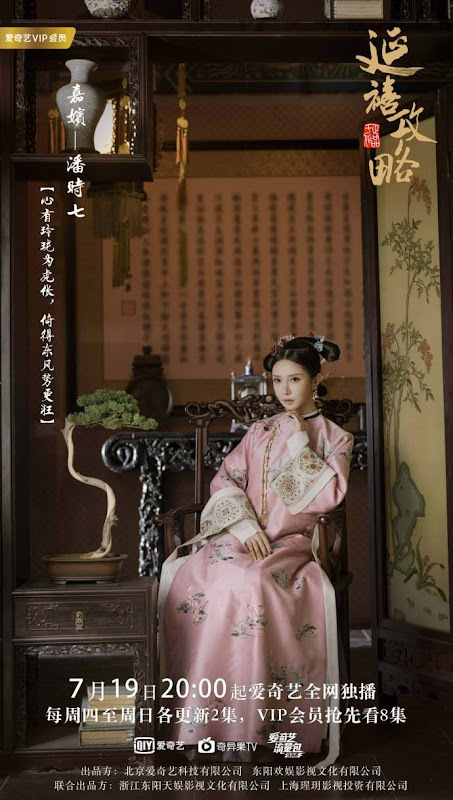 It is Wu Jin Yan's second time playing the female lead. 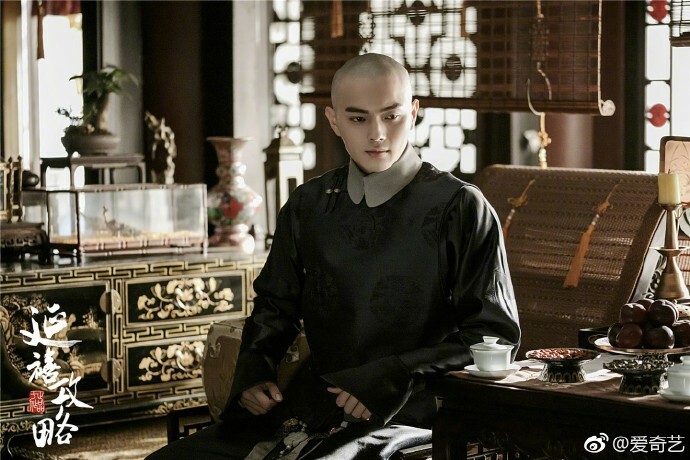 It is Xu Kai's first time in a Qing Dynasty drama and his first time playing a role that undergoes huge changes since it follows his character from a young age until he becomes a middle-aged man. 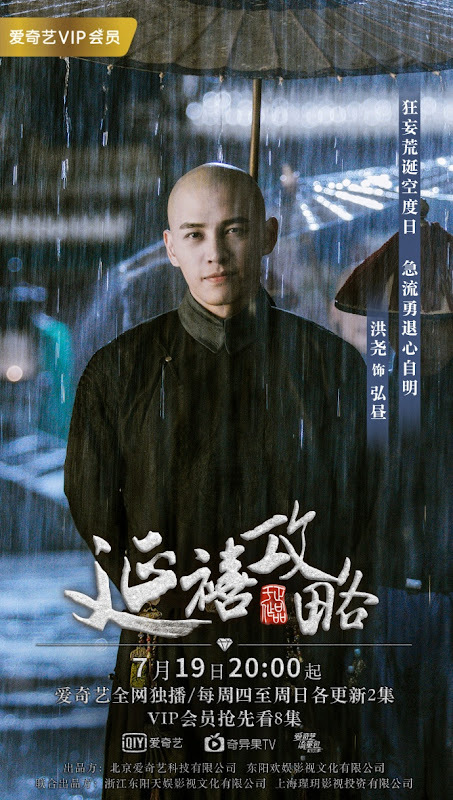 Aside from shaving his head for the role, Xu Kai also came to set early to discuss the script with the production team. 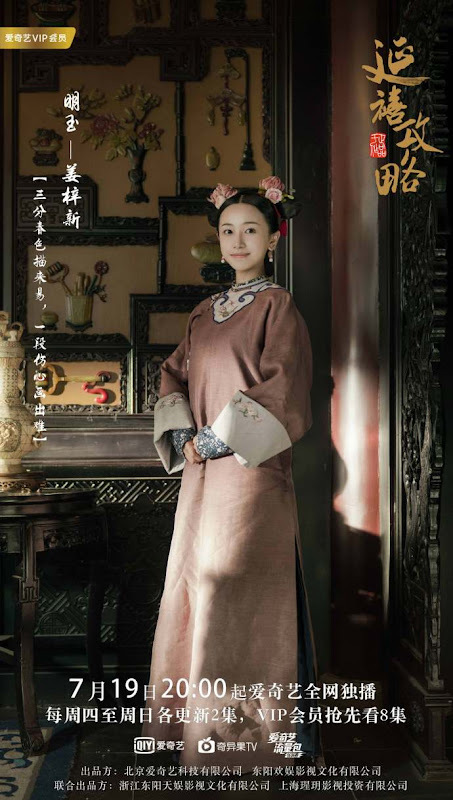 It is Tan Zhuo's drama debut. 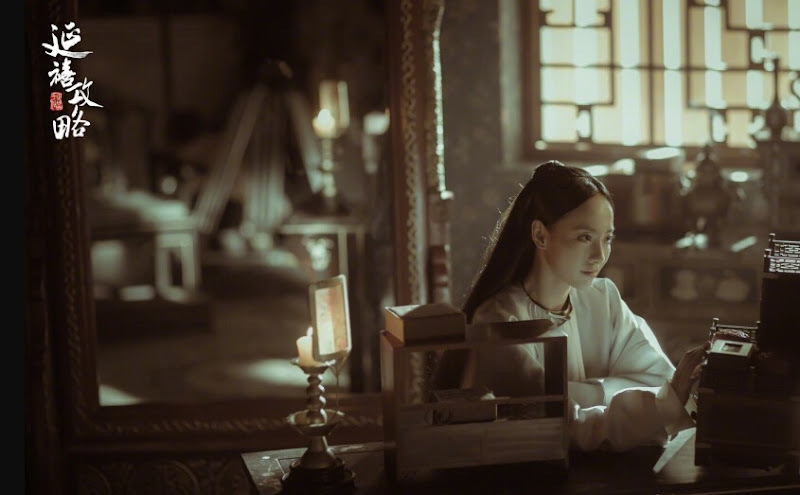 Jiang Zi Xin also did her homework for the role to study proper decorum and history before entering the set. 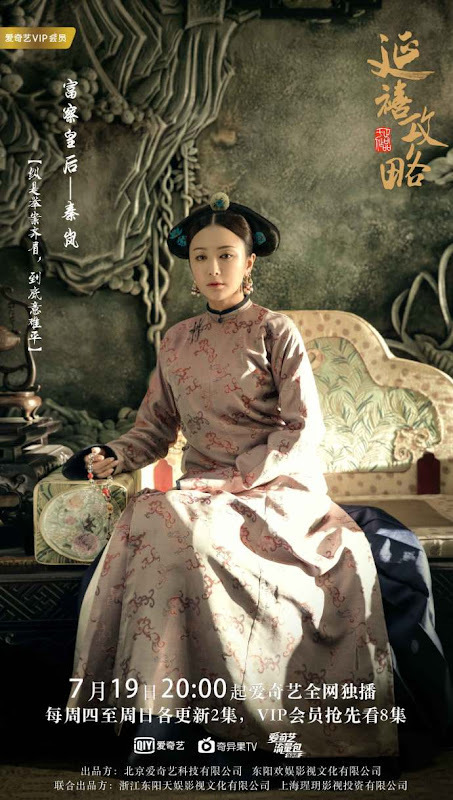 Although many of the cast members were fresh faces in the industry, the drama garnered interest for bringing together seasoned actors like Charmaine Sheh, Qin Lan and Nie Yuan. 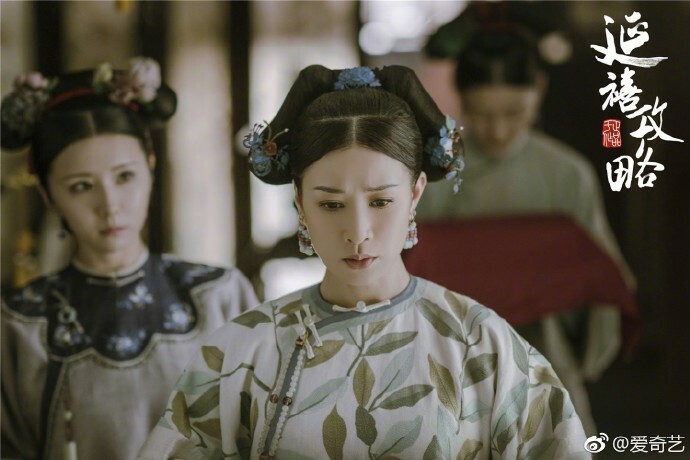 Charmaine Sheh who made a name for herself in TVB dramas returns to costume dramas after five years though she joins the cast in a supporting role. 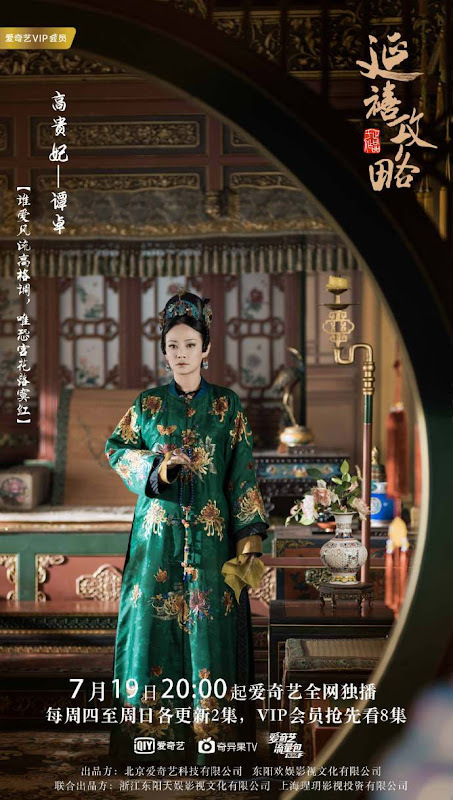 After the success of the hit drama online, Story of Yanxi Palace was broadcasted on Chinese television via Zhejiang TV. 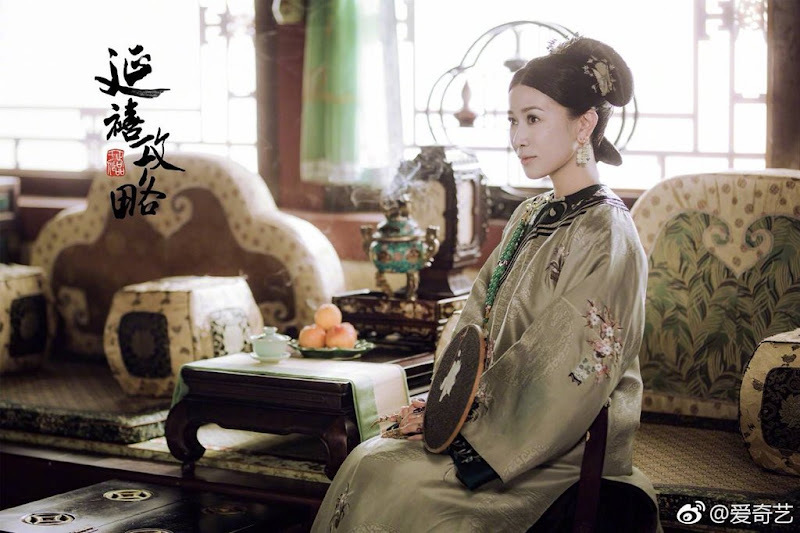 It premiered as a daily drama on September 24 and an evening drama on September 25. 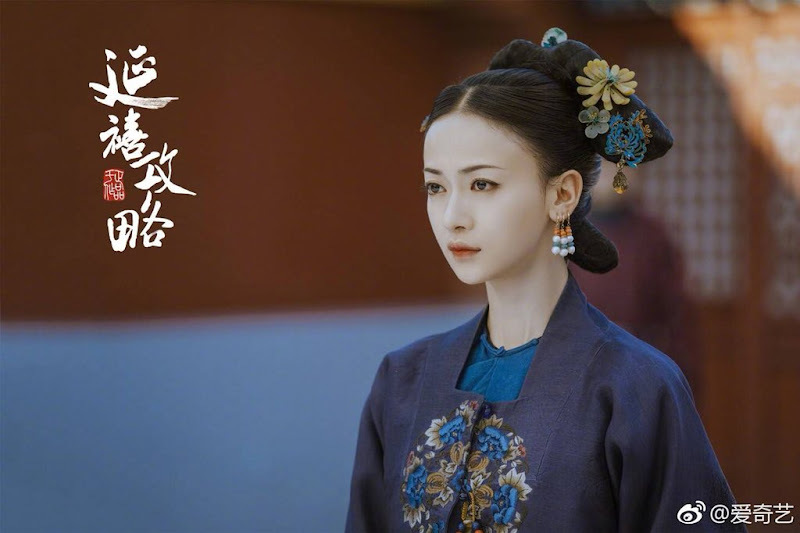 The show initially aired Monday to Thursday from 22:50-24:00. 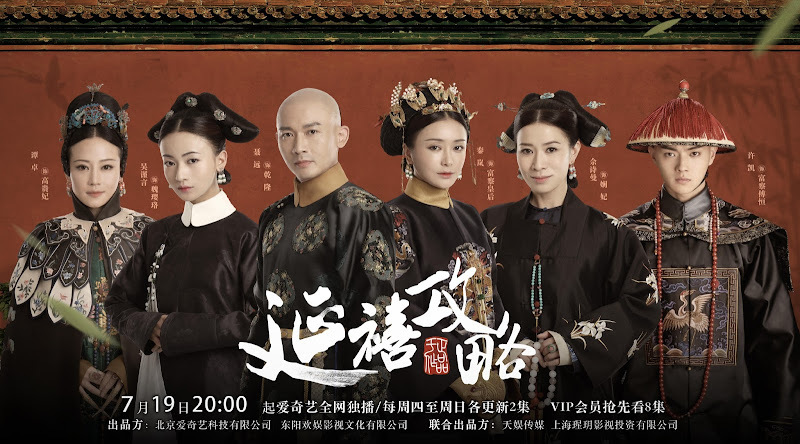 After the National Day holidays, the air time was moved to 22:00-24:00. 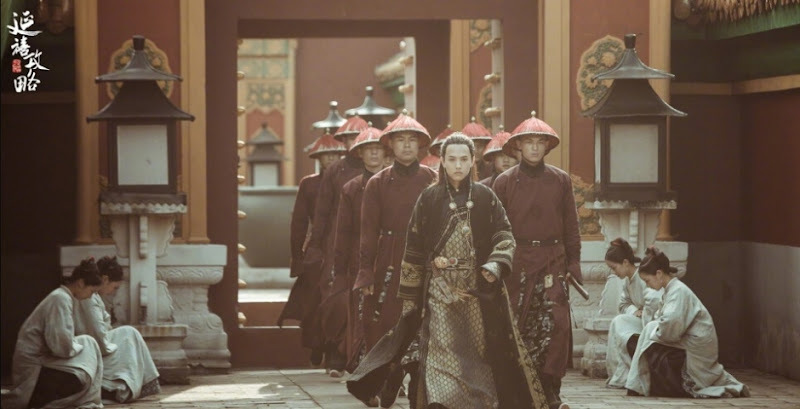 It was the world’s most Googled TV show in 2018. 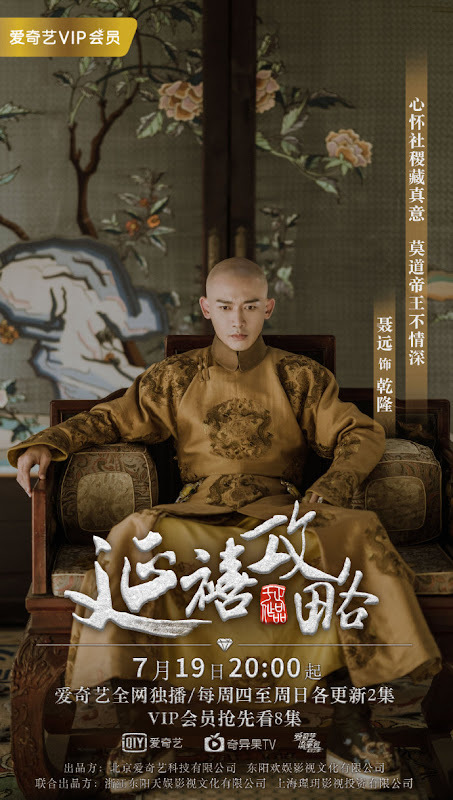 It was first released on TVB on August 6, 2018. 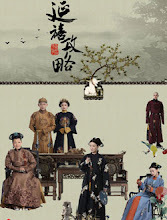 As of October 2018, it became the Mainland Chinese drama with the highest viewing record on TVB. 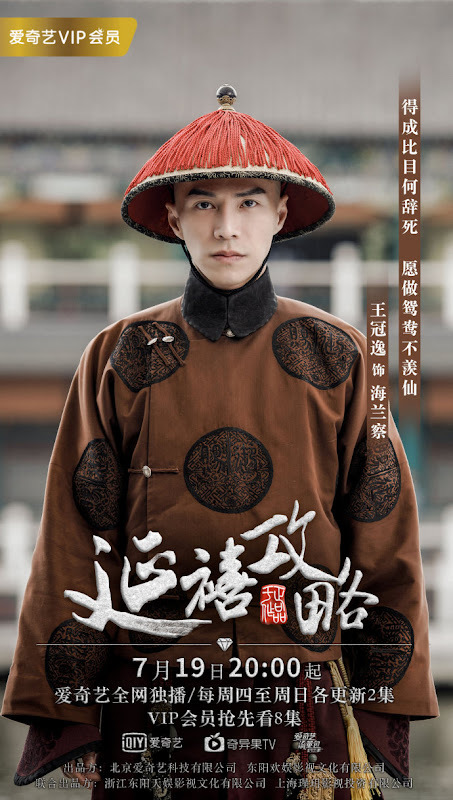 It ranked first in the top 10 highest rated TVB dramas in 2018 with an average of 31.8. 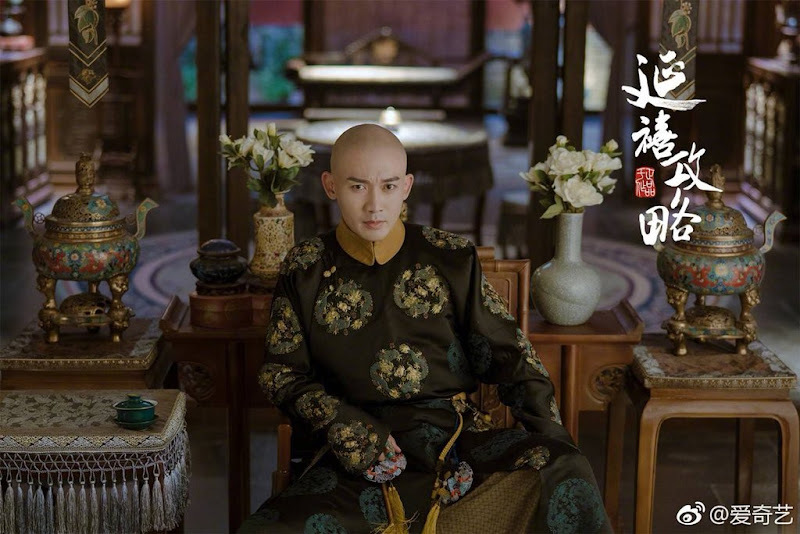 It reached the highest total audience of 39.3. 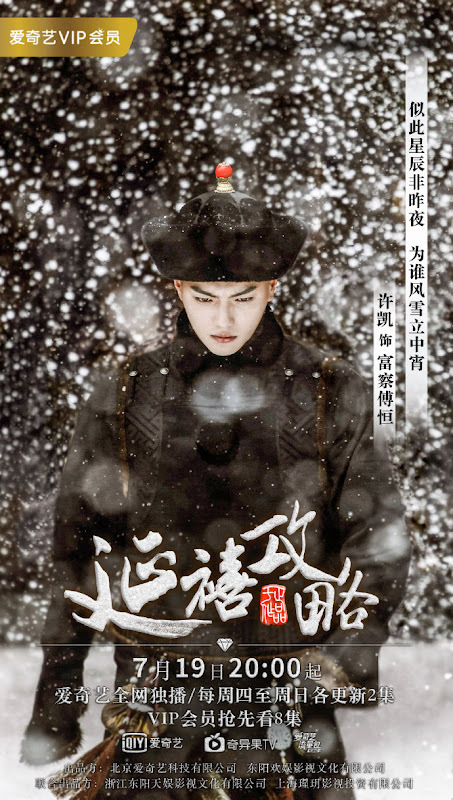 "Man should be kind and good-hearted but what’s more important is to know how to protect oneself." "If you just want to build up a good reputation, you’ll have to do good deeds for the entire life. Should you have a blemish, your reputation will be tarnished." "If you are petty, you will not be happy. Take a step back and you’ll get a broader perspective." "Man’s determination can beat Heaven’s will. As you progress, if you ever meet a huge obstacle that causes you to stop moving forward, don’t just focus on the end goal. Try to calm yourself down, concentrate on completing your tasks well. Maybe, you will be able to turn the tide." "The time you spent on waiting is actually spent on accumulating power, once the time is right, you can then give your enemy a fatal blow." 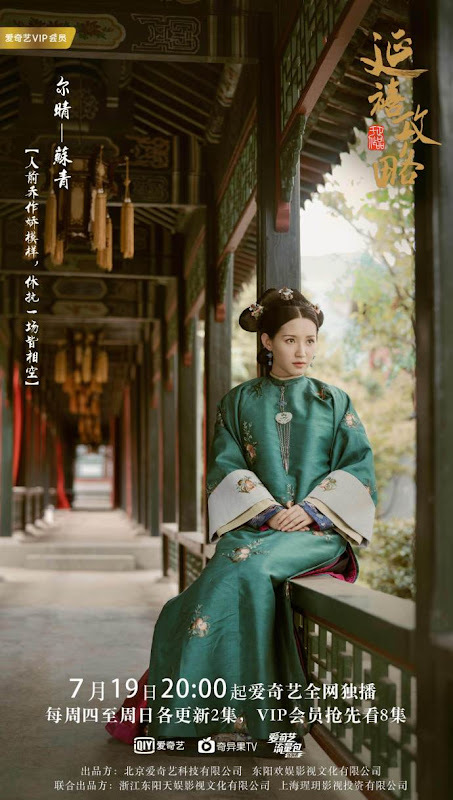 "If crying works, the Palace will be flooded with tears long ago." "Life is like a boat going against the tide, if you don’t progress, you will move backwards." "Jealousy is like a snake that devours your heart. 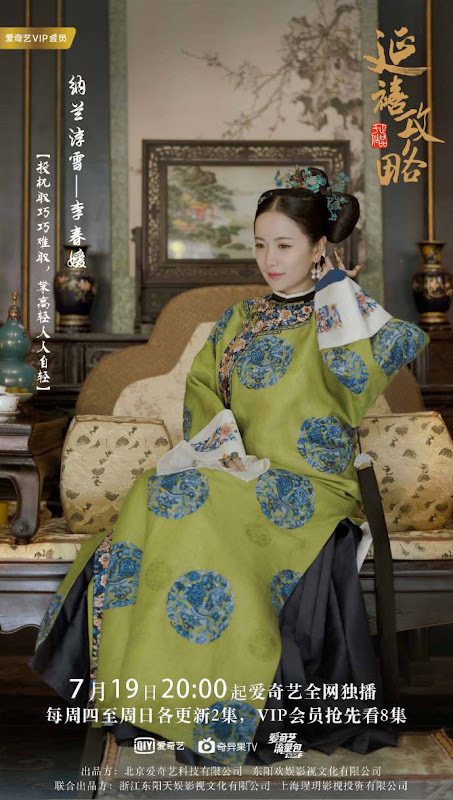 Anyone who has ever been jealous will be hideous." "I wanted to exchange my victory for a person, one that I lost but would fight hard to get back. 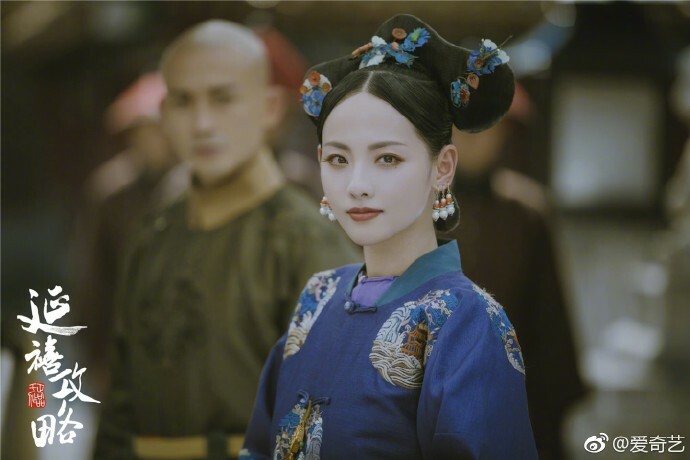 At the battlefield when the sword almost pierced through my chest, I thought to myself if I were to return, I will get her back regardless of how she feels – whether she blames or hates me, I will want to be with her for the rest of my life." 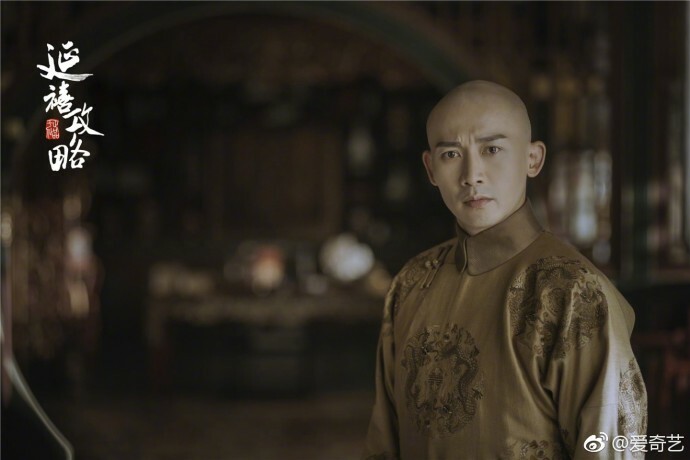 "You are so devoted to the Emperor but why did you let him know? The one who says “I love you” first, loses." "No matter how ridiculous this rumour is, as long as there are people who believe, it will be real." "No matter how devastated I am, I must tell myself that it’s okay and one day I’ll have something better." 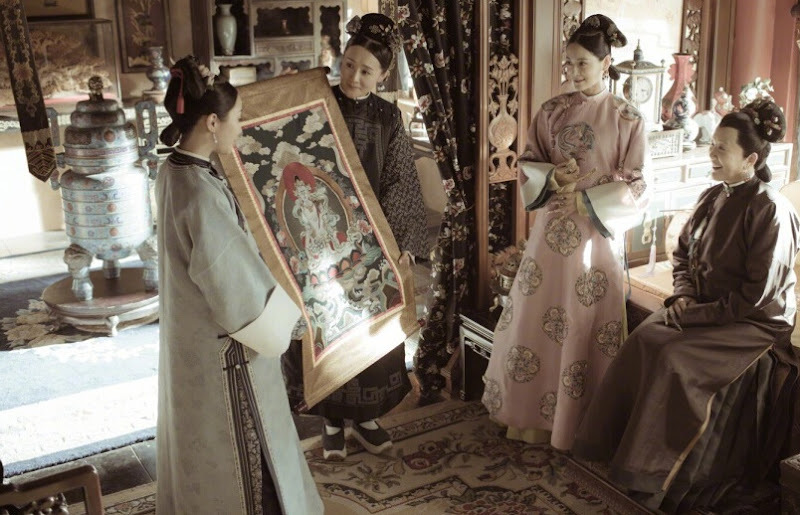 Let us know why you like Story of Yanxi Palace in the comments section. Please also share these fun facts using the social media buttons below.